Many people have complemented many of my healthy dishes. I have share with some of you some of the recipes that I have created ( with great feedback!) I am offering cooking classes! You can learn different healthy versions of anything like Italian, French, Indian, Latin, Asian. And Kosher. 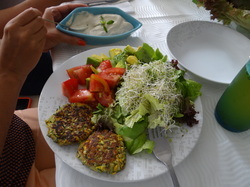 Are you interested in learning simple and tasty recipes that will contribute to your health? 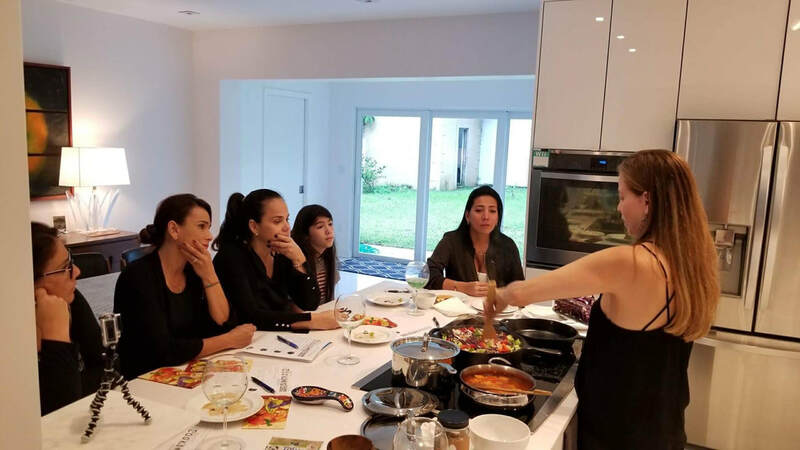 Do you know anybody that would like to have fun expanding their knowledge on how to prepare healthy and delicious meals? 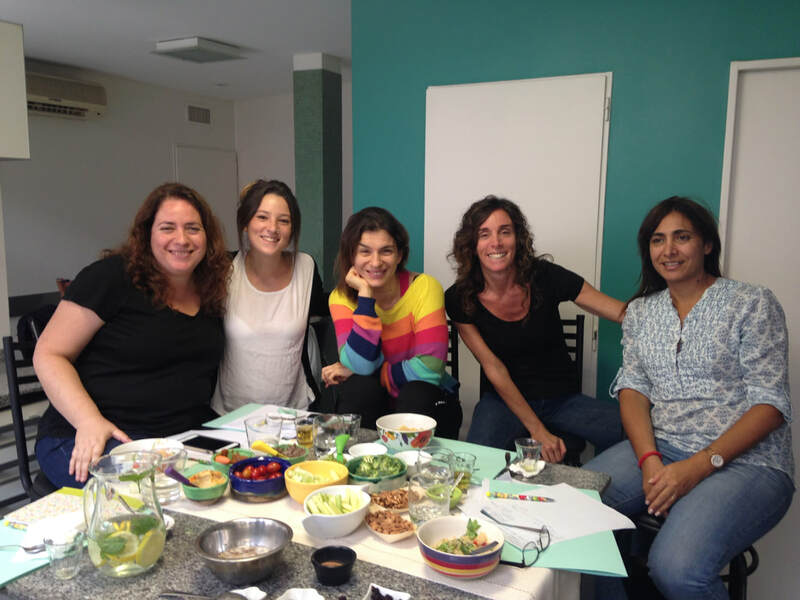 Listas para empezar la clase de cocina saludable en Cali Colombia! 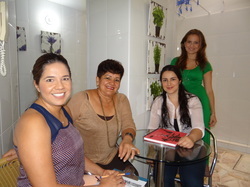 Ready to start the healthy cooking class in Cali Colombia! Todas aprendiendo y ayudando a preparar la comida! All learning and helping prepare the food! Disfrutando los platos que aprendimos. Enjoying the food we just learned! Las participantes de la clase listas y felices con sus recetas en la mano! 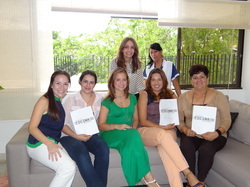 The class participants happy and ready to practice with the recipe booklet!